Anybody with a smart phone loves to watch videos on it. You get better definition of videos on your phones. You can get many video converters that work online and offline both but only few are able to provide you quality as well as speed. Most people with an iPhone convert MKV to m4v but they don’t get the quality even at the same bit rate. If any converter provides quality then it takes too much time. Now, there are some converters that provide you the finest quality in lesser time. Read this article further to know the best converter to fulfill your requirements. 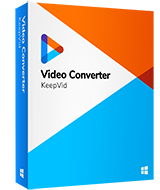 KeepVid Video Converter can work on your windows or Macintosh or on any android phone. It can convert any video saved on the hard drive of your computer into m4v format. You must download it from the official website for your safety. The software offers several features to convert the videos like batch mode, mere mode and single mode. You can convert the videos in several formats as it can convert them in 1000+ audio and video formats. This converter also provides better speed than most of the video converters. It uses multithread technology that gives three times faster speed than others. The software supports HD videos like 1080P, 8K, 4K etc. Using this software you can also import the subtitles and also customize the fonts, font color, size and location. You can also adjust the audio volume of the video using the software. Step 2. Select M4V as an output, and click the Convert button to start converting MKV to M4V. You need to download the software from the official website and then install it on your device. The first step is to select a file that you need to convert by using “add files” option. Click “Open” to open the file in the software for conversion. Secondly you need to select the type of the file you want in the output (Video or audio) at the top right corner in the “convert all files to” option and select the format M4V that you want. Now, click on the “Convert all” option at the right end of the dialogue box. •	You can make a batch of files if you want to convert more than two files. It will save your time. •	It gives the best compatibility for your videos. The converted files can run on any device supporting that particular format. 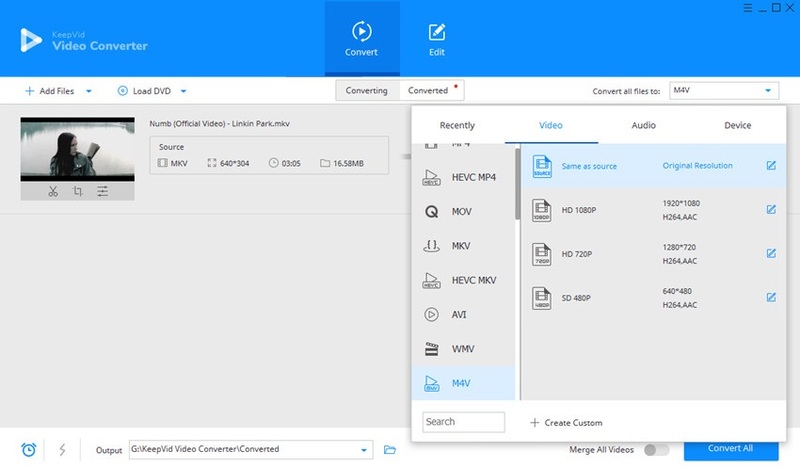 •	You can also convert any online video to m4v format with the Keepvid video converter. 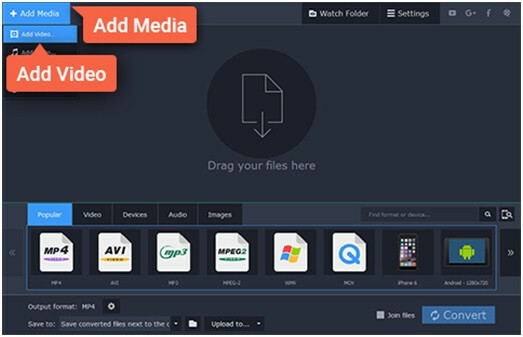 You can also get your file converted online in simple and easy steps using the KeepVid Online Video Converter. You can easily upload your files from the computer and get them converted. You can get 50 video formats with no charges. You can convert any playlist videos also in the Keepvid online. The process is easy and simple. It is also very good in converting videos online. It also takes less time in converting any video to m4v format and provides desired quality. You can convert any video online easily with it. You can provide a link or a file to it. The best feature of this video converter is that it sends the link of the file to your email ID you can download it any time according to your convenience. This is another best converter that can convert MKV to m4v format in good quality. 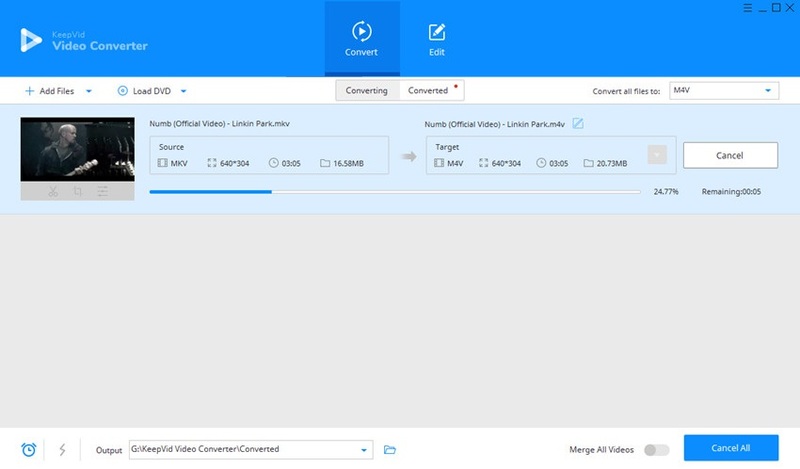 The working and features are nearly same as Keepvid converter. With Movavi you can also convert video in other formats also such as .avi, .mp4, .mov and more. You can choose any current format for your videos as the converter supports all of them. It also supports codecs and image formats for conversion. Using the software, one can convert audio and video files for more than 200 devices. You can download the video from any website, be is hosting sites or the social media sites. It is also an advanced video converter that offers a variety of video conversions. You can get 100 formats of video to get your file converted. You can also edit and personalize your video through this converter. It offers a fair speed and also batch file conversion. It also has an amazing and simple to work screen recorder in case you want to record your screen. It can work with windows and mac OS (above 10.6). You can also burn video on DVD through it and you can also design DVD templates. It also has the feature of recording live videos from live video sharing websites. Another good feature of this website is that it lets you change the metadata of any video. You can also get the GIF maker with it.